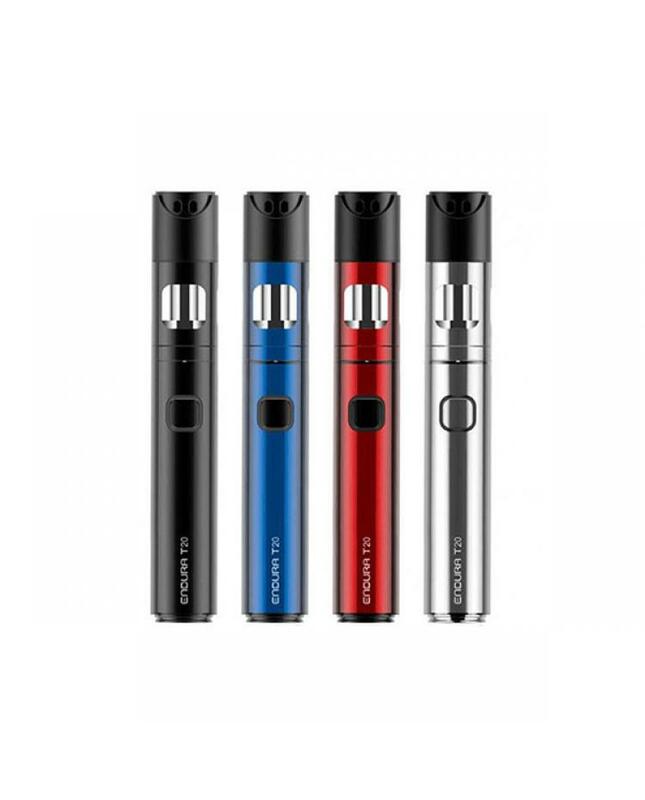 Innokin endura T20 is the newest vapor pen starter kit by the innokin company, improved version of endura T18, four fashionable colors available, the new innokin kit include endura T20 battery and prism T20 tank. the battery built-in 1500mah battery, the tank can hold 2ml e juice, fulfilled the TPD compliant, endura T20 comes with the flavor focused prism T20 coils and designed and tested to wick high VG e-liquids. simply pop the protective top cap off and pop it on the bottom, click the high-quality power button three times to power on the prism T20 coil heads will create a huge cloud of vape and better taste flavor for you. the innokin endura T20 can be charged via micro USB, integrated high-quality safety and charging protections.